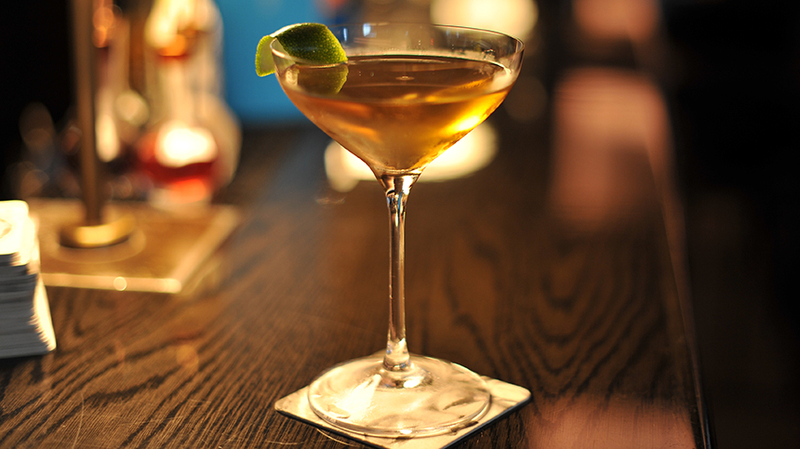 From The Blond in New York City comes a new craft cocktail that is as elegant as it is delicious. Using ingredients such as vermouth and grapefruit tincture, the cocktail highlights Tequila Casa Dragones Blanco’s herbaceous and citrus notes. The mezcal completes the cocktail’s taste profile by adding smoke and spice.